Tree of Life Family is a growing network of growing churches, building disciples who dream big and who are founded on the complete work of Christ! Raising Leaders For the Coming Harvest! 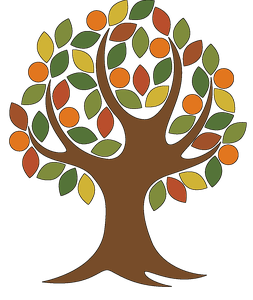 Find a Tree of Life Church near you! New to Tree of Life Church? We'd love to offer you a free welcome gift. Join Us in Changing the World with the Uncompromised Truth of God's Word! Taking the Good News Right Into Your Home! Every Sunday morning 10.30am Live from Dagenham! Get connected with our powerful app! Taking God's Word to the Masses!